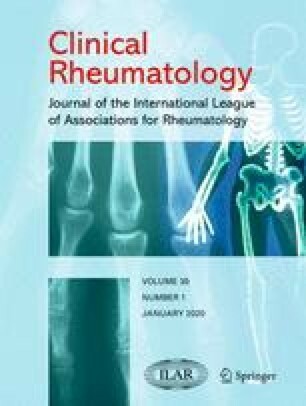 With the aim of clarifying whether patient age could be an additional explanation for the differences in the clinical expression of rheumatoid arthritis (RA) found in different populations, we evaluated the possibility of patient age being a significant factor associated with global functional status, independent from disease duration. Our present results suggest that both disease duration and patient age are major factors in the global functional status of patients with RA, and that patient age is particularly important when a subgroup of patients with more than 60 years of age and more than 20 years of disease duration is considered. These data are relevant when comparing two different RA groups: not only should we have a similar mean age and mean disease duration, but also the subgroups of patients more than 60 years of age and with more than 20 years of disease duration should correspond to equivalent proportions in the populations studied.